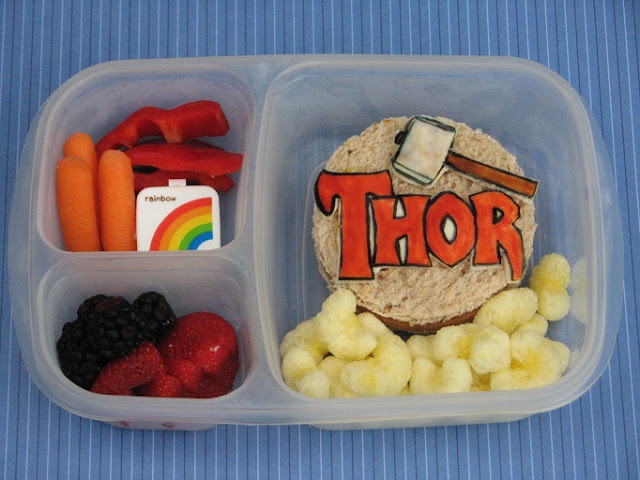 Bento for Kidlet: Happy Birthday Stan Lee! Today is Stan Lee's birthday! He is a whopping 90 years old and still kicking! Being vacation time for us I didn't get a chance to make something new but here is a fantastic round-up of Marvel love! 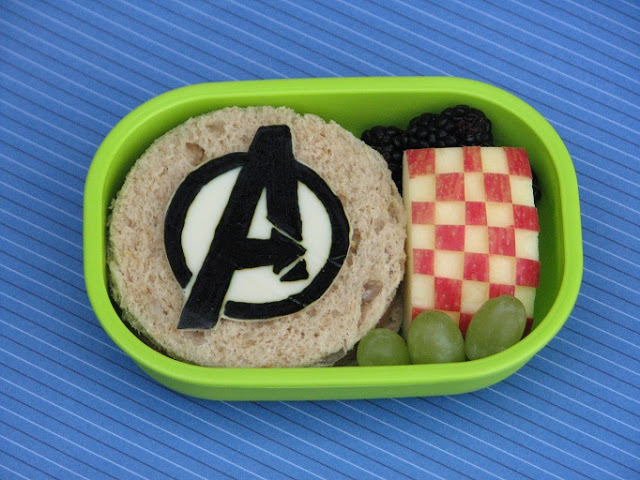 Also check out BentOnBetterLunches for an amazing Marvel Hero Muffin Tin Meal and What's In Our Lunch Bags for another Marvel Round-Up. 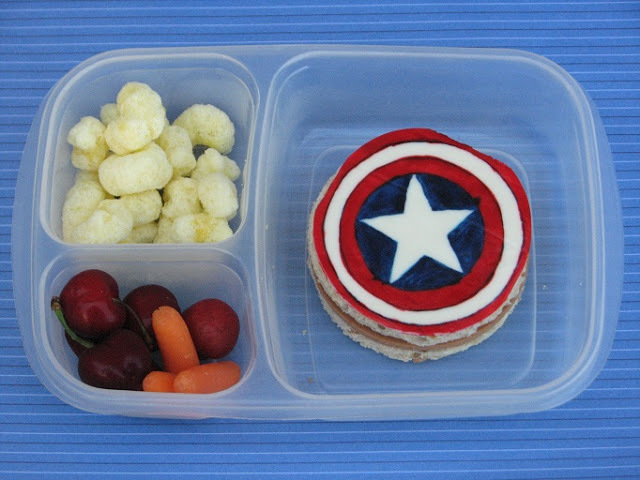 You make amazing lunches! 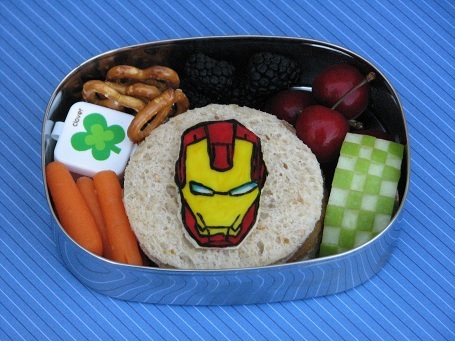 Just started a bento blog of my own having followed many inspiring bento blogs :) Check it out www.ladybug-lunches.com :) Thank you for all of your posts! Love them! !